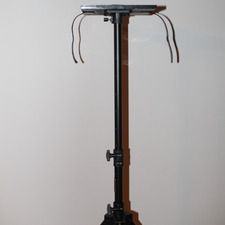 Tall speaker stand to use with a projector. Get a big, beautiful image that doesn't get cut off when a guest stands directly in front. 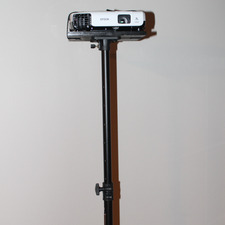 Portable, and saves room at the event. Makes set-up easy and flexible.